Samsung will start selling the refurbished Galaxy Note7 in Korea in June. The device will be priced at KRW 700,000 (~$620), about $255 less than what it was going for when first released last year for KRW 988,900 (~$875). 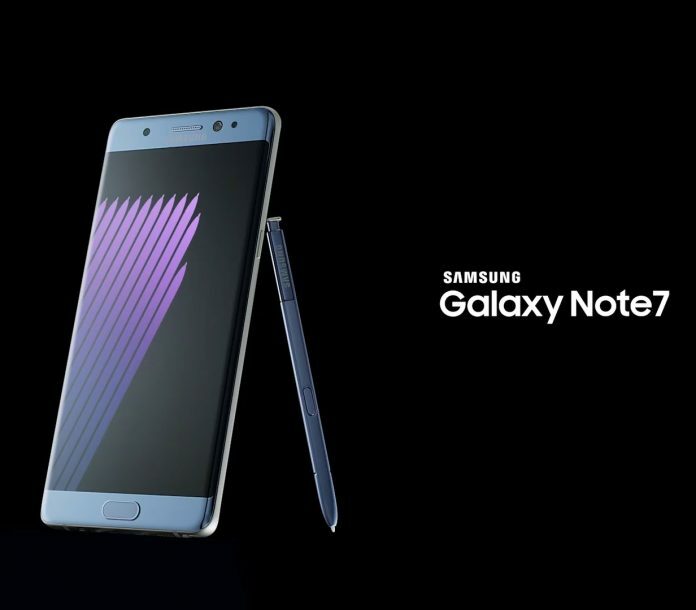 Samsung is expected to rename the Galaxy Note7 to Galaxy Note7R. The refurbished device is also said to come with a new, but a smaller battery; 3,000 – 3,200mAh battery as opposed to the problematic 3,500mAh battery. Consumers can only hope that the refurbished Galaxy Note7 won’t explode like the previous model.